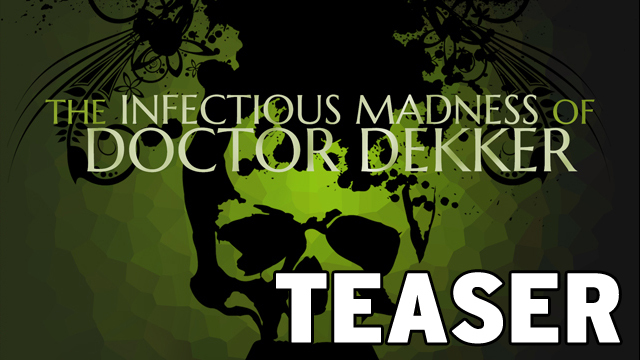 "THE INFECTIOUS MADNESS OF DOCTOR DEKKER"
YOU are a psychiatrist, trying to solve a murder whilst treating the unusual patients of the recently deceased Doctor Dekker - but nothing is as it seems. 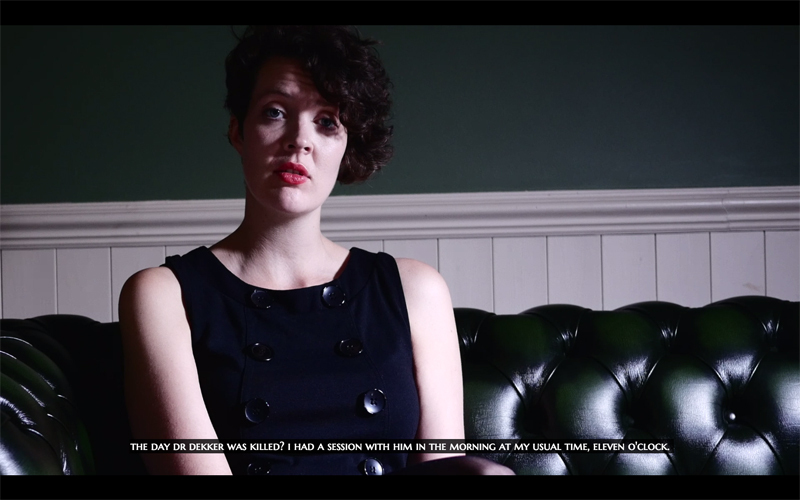 Type any question - and your patients will reply in full screen video. 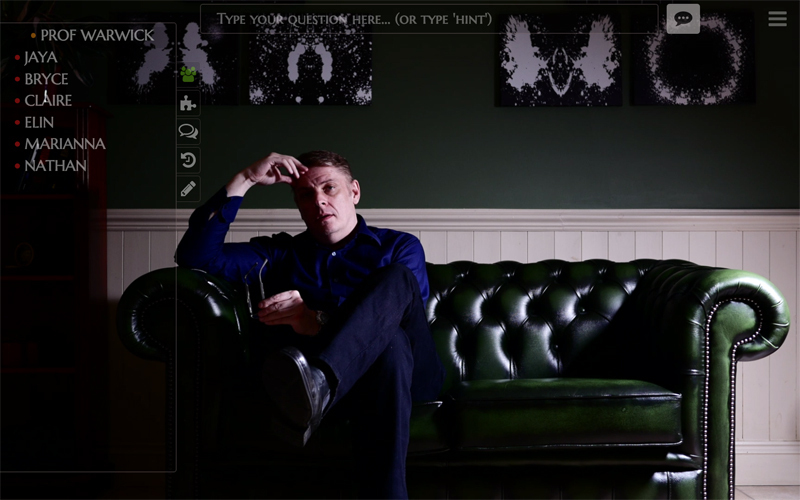 They'll have questions for you too but be careful what you say. 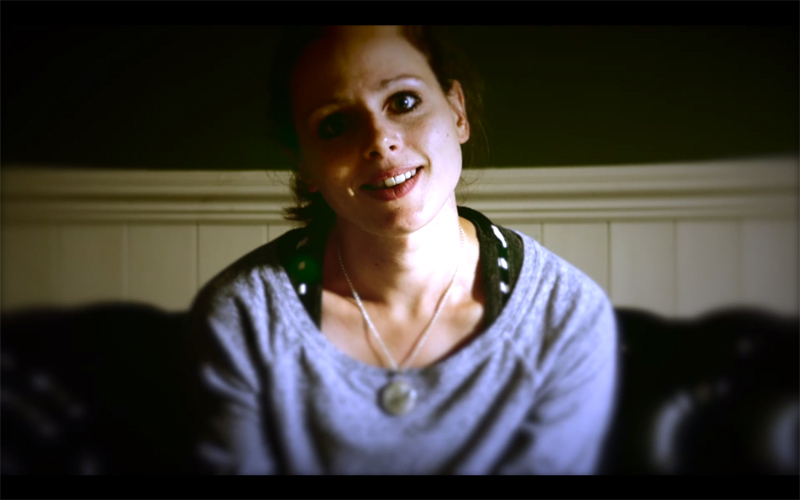 Your words will determine their eventual fates, and your own! 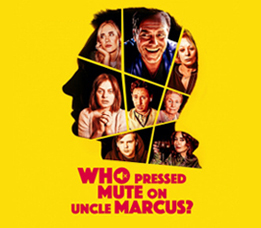 • Read our INTERVIEWS with the cast and crew. 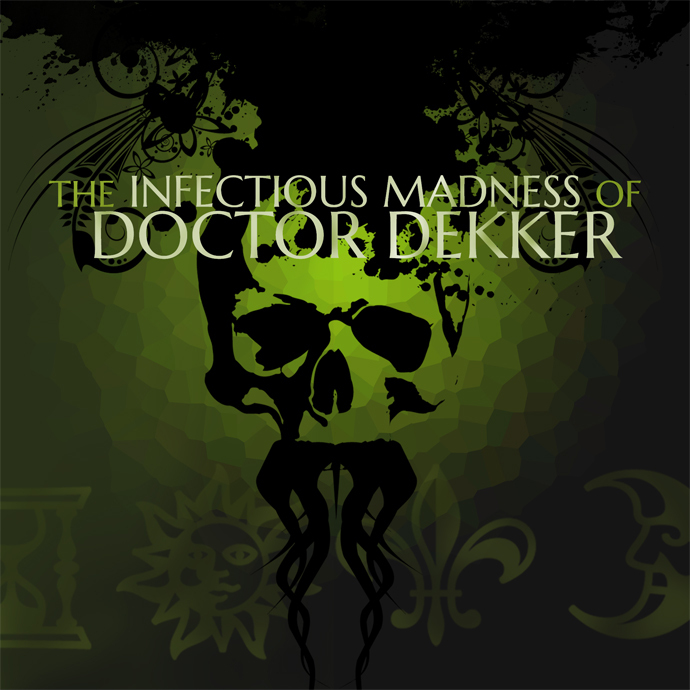 • The Infectious Madness of Doctor Dekker holds the record for the most video footage in a video game (Over 7 hours of video / over 2000 clips). The previous record-holder was Wing Commander IV (3 hours - 52 mins). 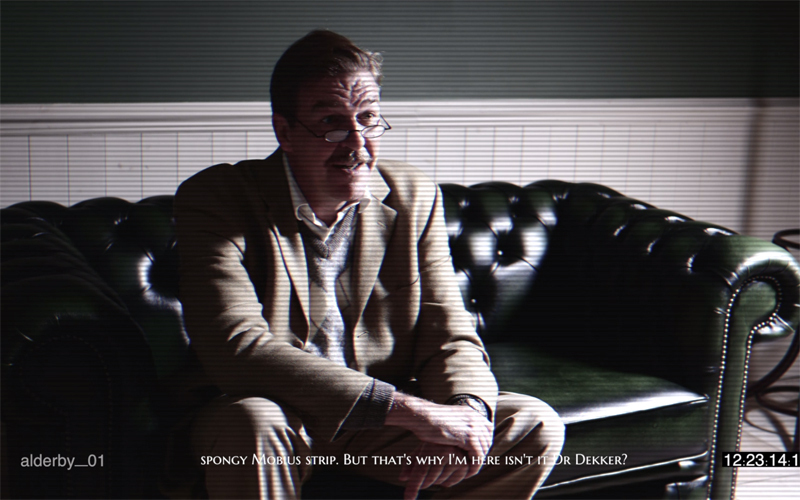 • Actor John Guilor (Professor Warwick) also appears in the FMV game Contradiction.